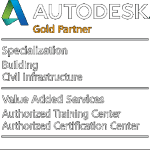 Save up to 20% on new subscriptions of AutoCAD 2020. Don’t miss out! This special offer ends soon. 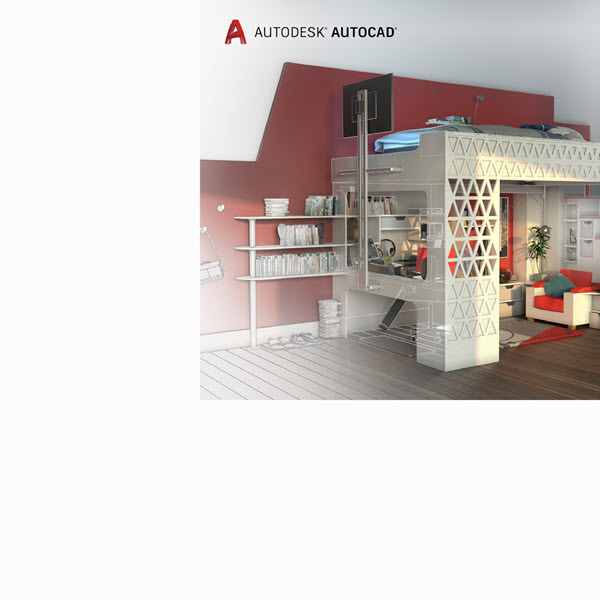 Subscribe to Autodesk AutoCAD including specialized toolsets and gain industry-specific functionality, flexibility with AutoCAD web and mobile apps, and the latest innovative features. Valid from April 16th to April 30th only. Call us at 305.445.6480 or fill up the form below and one of our representatives will contact you shortly. Move to subscription and save up to 25% on the latest software of your choice. Trade-in your perpetual license today. Click on the product you have and get more information and pricing to trade-in your old perpetual license.